This week on NEXT: we discuss the move to alternate forms of energy around the region, including the latest on the effort to bring hydropower from Canada to Massachusetts, a nuclear power plant that’s up for sale, and the effect of individual solar panels on the region’s grid. We also learn about PFAS chemicals in the region’s water, and how climate change is effecting coastal drinking wells. 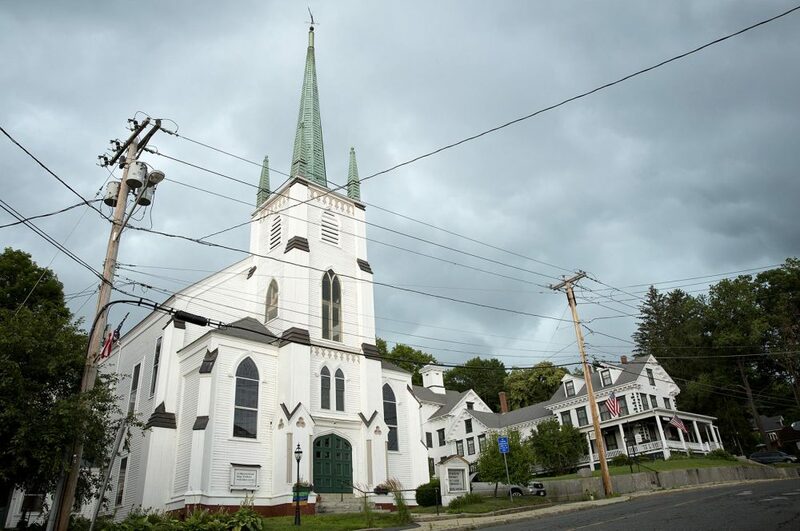 Plus, we visit two New England towns shaped by Stephen King: his hometown of Bangor, Maine, better known as the fictionalized Derry, and Orange, Massachusetts where the new series based on King’s Castle Rock was filmed. 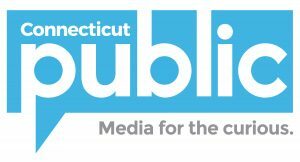 We’ve been reporting on toxic PFAS chemicals that have been found in drinking water throughout the region. These widely used chemicals are ubiquitous, and the state of New Hampshire has become a hotspot. 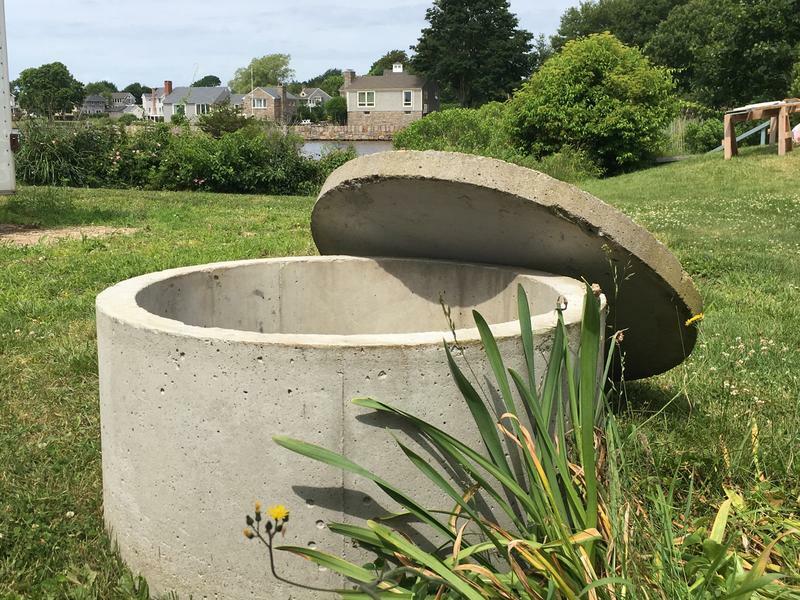 The environmental reporter from NHPR, Annie Ropeik, has been covering this story for the New England News Collaborative. 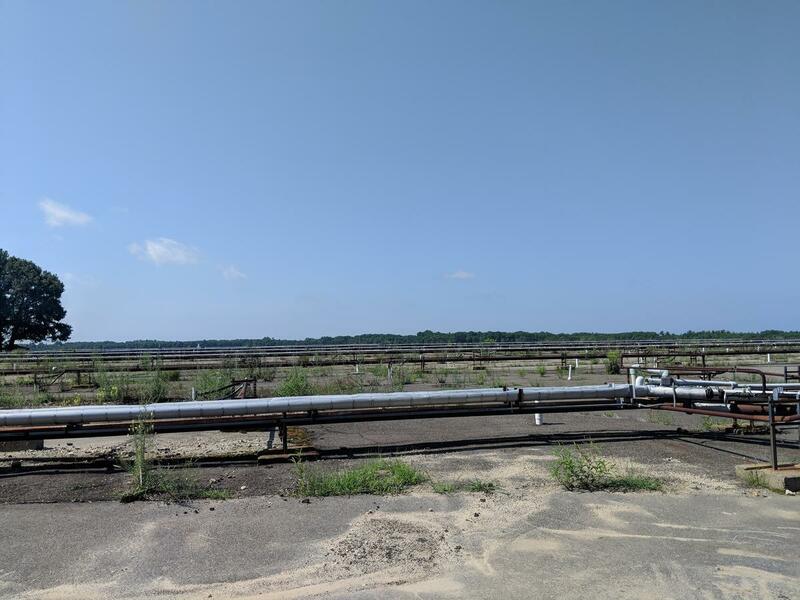 She joins us to discuss the chemicals and a new water treatment facility at Pease International Tradeport that is filtering the PFAS chemicals out of the water. Cleaning dangerous and persistent man-made chemicals out of groundwater can be difficult and expensive, but what happens when your well gets contaminated by persistent, and completely naturally occurring, substances like salt? It’s happening more frequently, especially near coastal areas, and the culprit is climate change. Massachusetts is the biggest consumer of energy in our region, and the state’s working to bring hydroelectric power from Quebec down to meet its clean energy goals. But it has been a challenge. Their first choice plan, the Northern Pass, was going to bring the energy through New Hampshire. 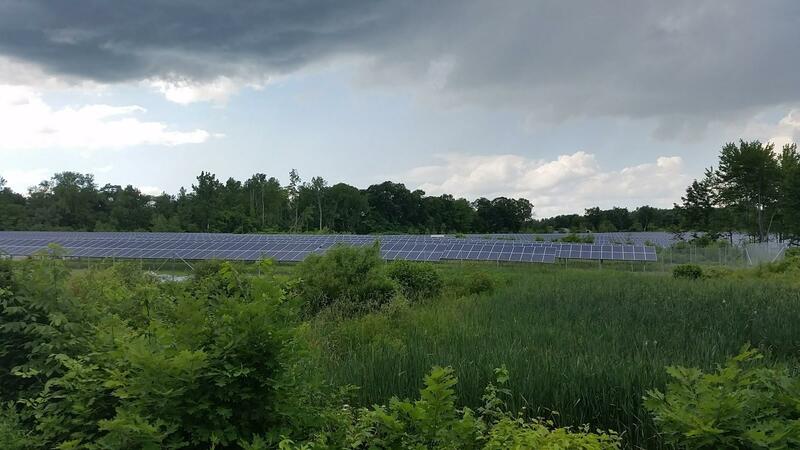 The plan was stopped by New Hampshire state regulators, and now Massachusetts is going with Plan B: a project by Maine’s biggest utility, Central Maine Power, or CMP. Maine Public’s Fred Bever joins us to discuss the latest on CMP’s plan to bring energy to Massachusetts, and how people around Maine are reacting. 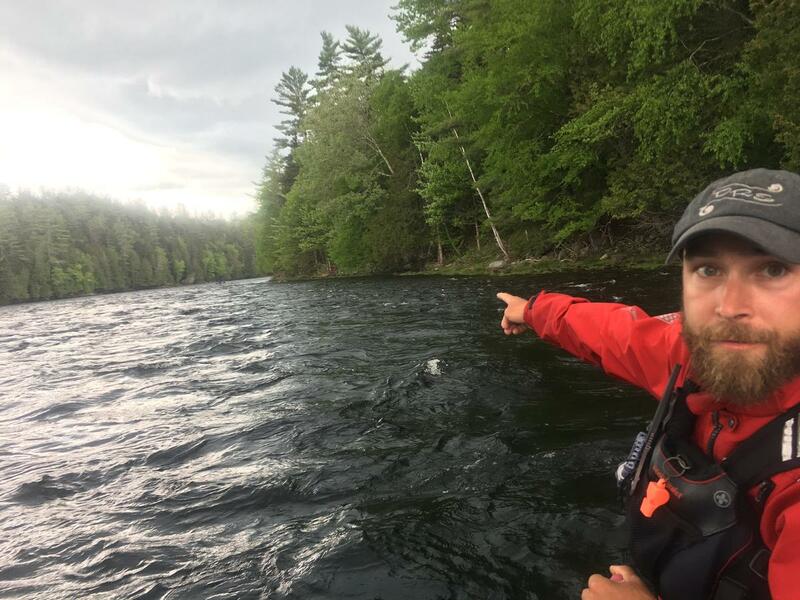 For more information, listen to Fred Bever’s coverage on the Kennebec River Gorge and what Maine will get out of the proposal. You can find a collection of our coverage on the switch to renewable energy on the Big Switch. Our growing need for energy, and our desire to make more of it renewable, has set up other tensions beyond where to put big powerlines like CMP’s. There’s long been a dispute over how to account for “behind the meter solar,” those individual panels that you’d put on your home or business. Energy analysts are seeing that rooftop solar can actually have a big impact on the region’s grid, especially during heatwaves, such as the ones we’ve experienced through most of this summer. Sam Evans-Brown is the host of the “Outside/In” podcast at New Hampshire Public Radio. He joined us to nerd-out about solar power. If you’re interested in the region’s energy, we highly recommend that you listen to Sam’s award-winning podcast series, “Powerline,” about that same hydroelectric energy coming from Quebec that we discussed earlier. You can find the series here. 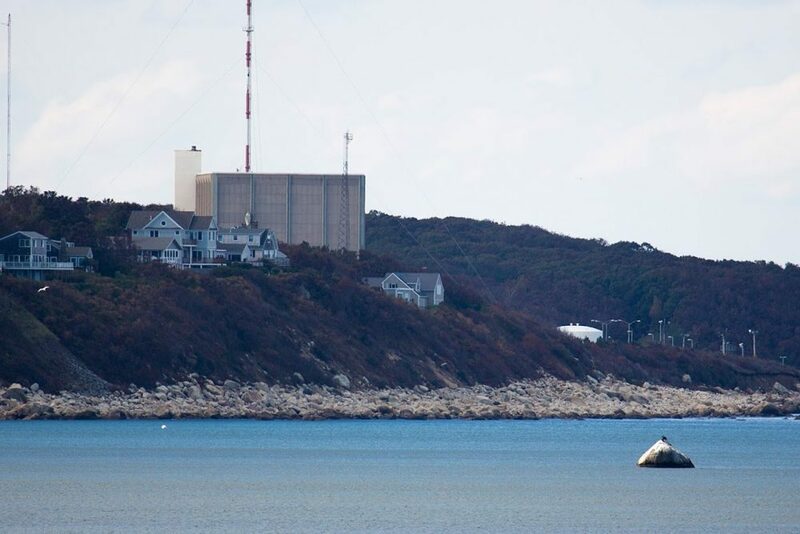 Elsewhere in New England, the Pilgrim Nuclear Power plant is selling for a bargain price, but there’s a catch. WBUR’s Bruce Gellerman reports on what’s going on. Stephen King’s creepy storytelling is fueling a new streaming series on Hulu: Castle Rock. 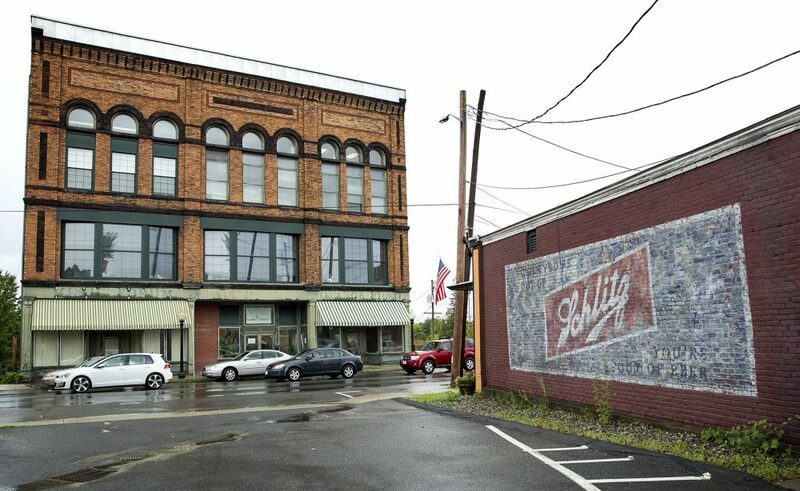 The story is set in Maine, but it was largely shot in the central Massachusetts town of Orange, and in Devens at the region’s largest film production studio. WBUR’s Andrea Shea explains why the arrival of this high-profile series is bringing excitement to town and to the state’s film industry. Thanks to Stephen King’s horror stories, Bangor, Maine is one of the most famous towns in the world, but many of his fans might not realize it. That’s because it’s known by another name in his books: Derry. The fictional town is a thinly disguised version of Bangor, where the author has lived for decades. Derry appears in many of King’s stories and provides the major setting for the novel It. 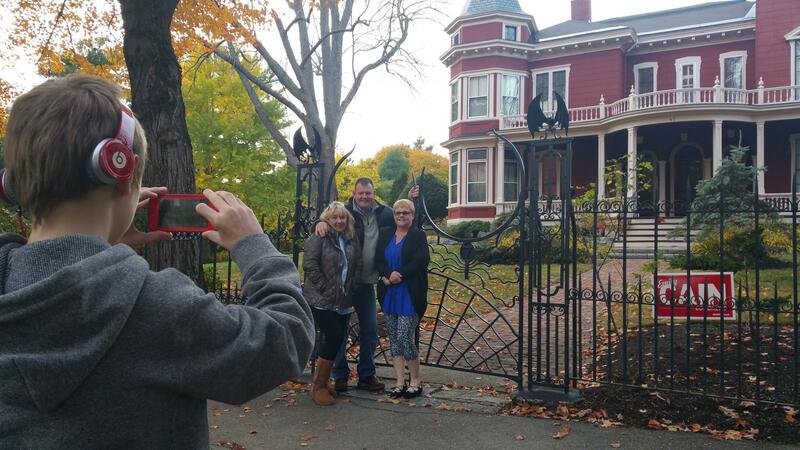 Maine Public Radio’s Jennifer Mitchell took a tour of the real Derry a few years ago with a tour company exclusively devoted to showcasing Stephen King’s Bangor. You can find more information about SK Tours here. If you like what you hear, make sure to rate and review us on iTunes so other listeners can hear conversations from around New England.